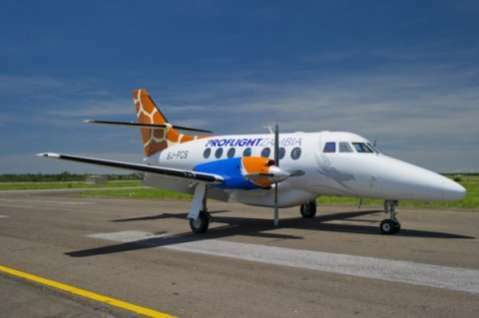 Proflight Zambia has completed the first step towards gaining the top safety accreditation standard in the international aviation industry, paving the way for it to be exempt from the European Union ban on Zambian-registered aircraft flying to Europe. The airline, last week completed the first of three workshops approved under the International Air Transport Association (IATA) Operational Safety Audit (IOSA) initiative. Three IATA instructors conducting the latest workshop, attended by many key Proflight staff. Over the next eight months two more workshops will be held, after which Proflight will be audited. Captain Lemba said he was confident that Proflight staff would work hard enough to attain the accreditation. “We have set up a task force and a steering committee to ensure we attain IOSA accreditation. We have extremely competent staff, one of who managed to score 100 per cent on his IOSA test during the workshop,” he said. The benefits of IOSA certification are many: it reduces insurance premiums, allows for quicker processing of new code share agreements, and brings improvement in management system and operational efficiency.